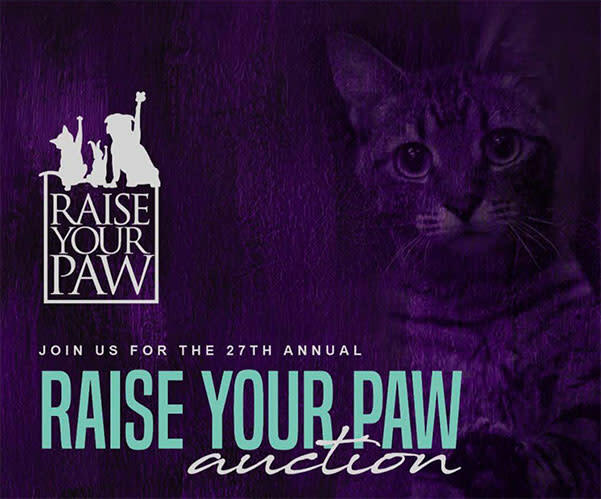 Join us for the 27th Annual Raise Your Paw Auction at the Community Choice Credit Union (Iowa Events Center) on Saturday, April 27, 2019. Over 350 silent and 100 live items will be auctioned off to benefit the homeless pets that the ARL cares for every year. 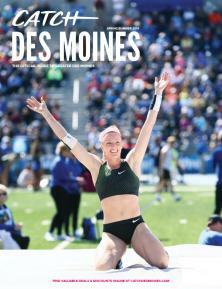 You won't want to miss this event, so get your tickets early as this event sells out quickly. NEW THIS YEAR! 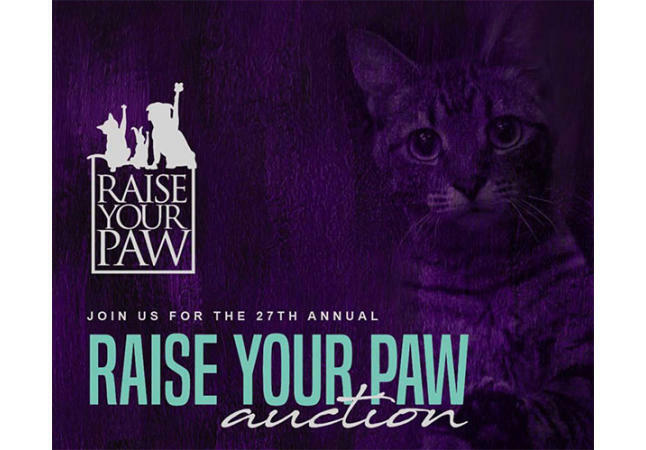 We are now offering gift certificates that can be purchased in advance and used towards the purchase of auction items at Raise Your Paw! You can purchase these in increments of $5 (if you want to buy a $20 gift certificate, set the quantity for 4) at checkout with your tickets.